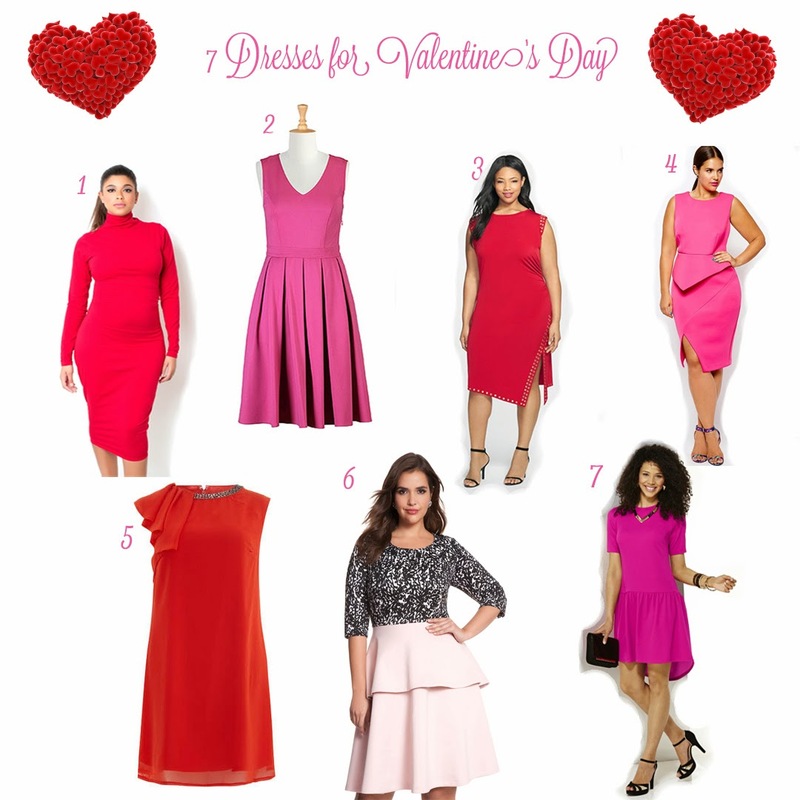 Here's a quick little roundup of some cute dresses that can help you find a look for Valentine's Day. With this roundup, I wanted to do something a little different. I get a lot of questions on body type recommendations. 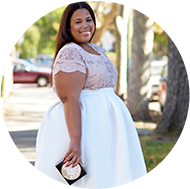 So I'll list the body type below and then list the dress number beside it that I would recommend for that body type. Please note that I do truly believe that you should wear whatever you feel good in and that maybe something that might not be line with your body type, but I do want to put the information here for those that want it.